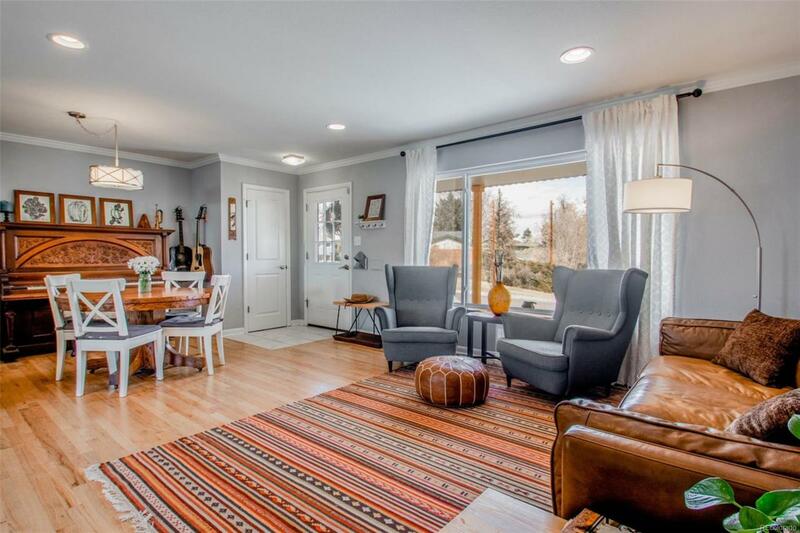 This beautifully renovated ranch in Southglenn has it all! Top-to-bottom, this home is picture-perfect. Living & dining rooms showcase elegant crown molding, neutral paint & brilliant hardwoods. Spectacular kitchen w/attractive grey cabinetry, granite counters, glass tile backsplash, new tile flooring & stainless appliances. Three main-floor beds offer gleaming hardwoods, abundant light & share a remodeled hall bath. 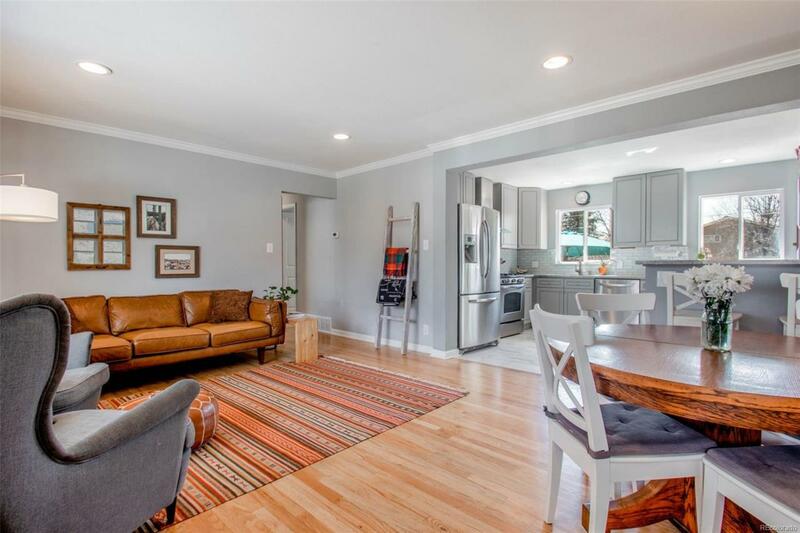 Enjoy a wonderfully finished basement w/a rec room, 2 large bedrooms & a stunning bathroom, perfect for guests! Expansive backyard boasts a paver-patio, mature trees & storage shed. 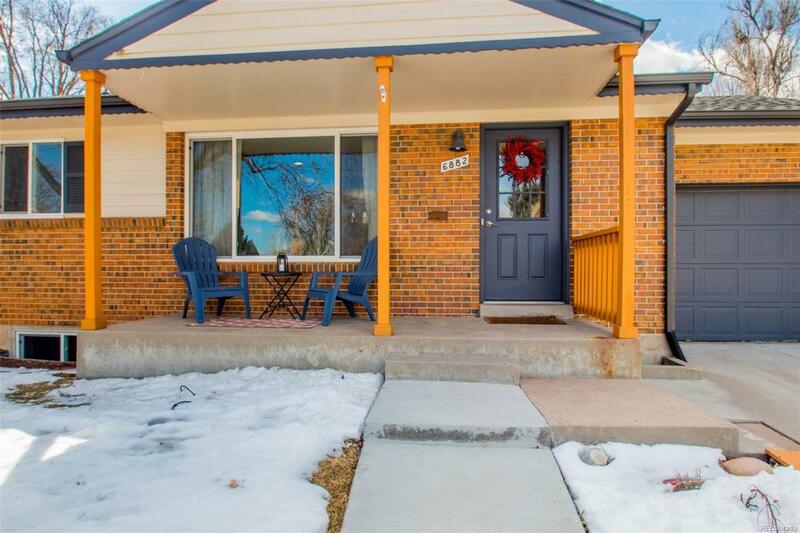 Prime location, walking distance to Southglenn Country Club & minutes to exceptional Littleton schools, Streets at SouthGlenn, Highline Canal Trail & more! New a/c in 2018. 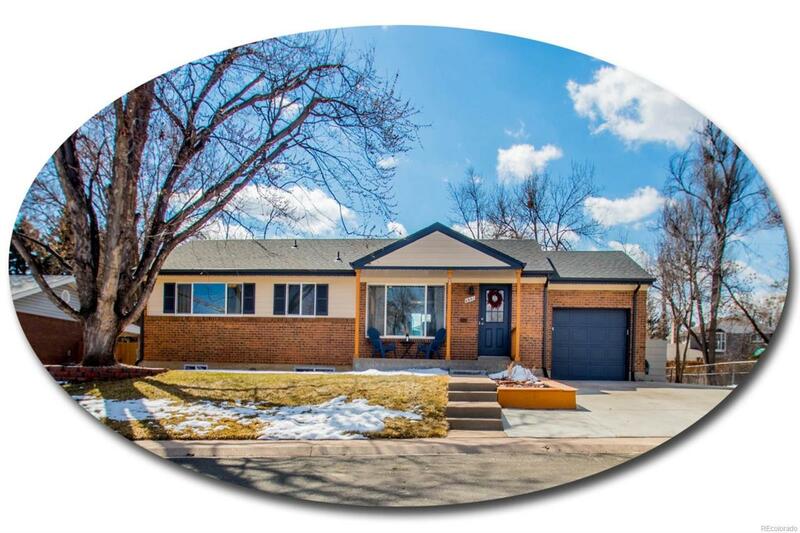 All new in 2015: double pane windows, roof, sprinkler system, interior & exterior paint, custom cabinets in kitchen & upstairs bath, new plumbing fixtures, electrical panel, interior & exterior doors & refinished hardwoods.